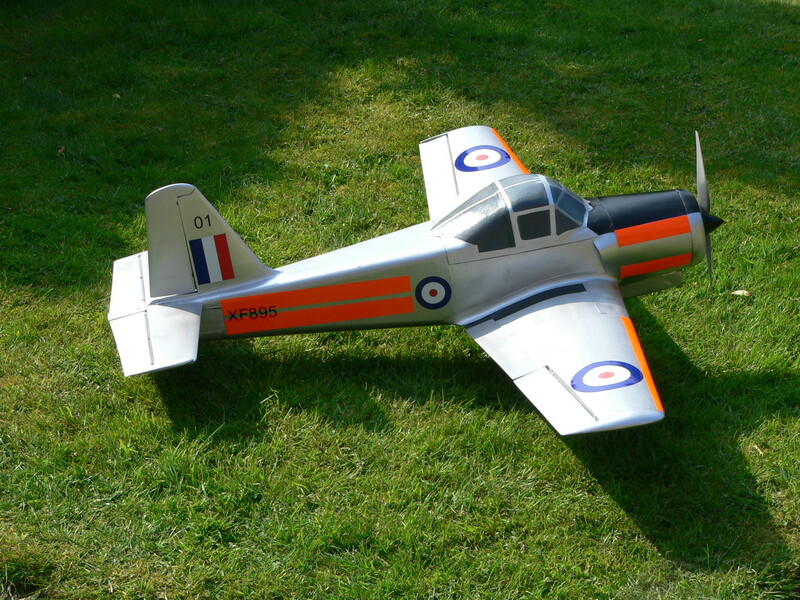 Scratch design/built 1/7 scale Provost T1 60" 9lb electric. Balsa/foam covered in Bucks-Composites lightweight/ultra light glass. Very strong, flies well.